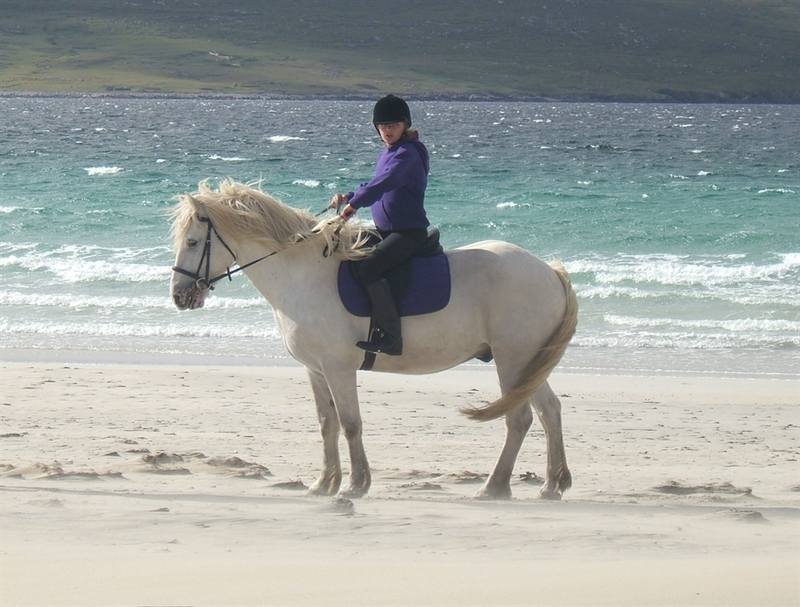 Atlantic and Shore Cottages are situated in the picturesque village of Luskentyre on the edge of the Atlantic Ocean. 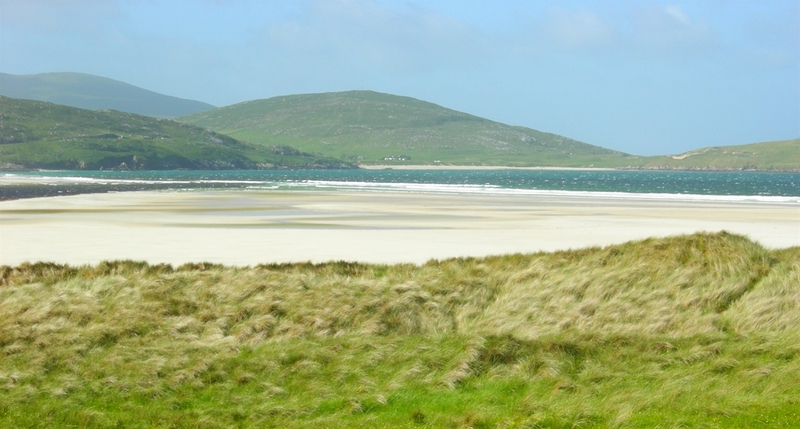 Both Cottages stand overlooking the spectacular Luskentyre Beach, which is only a stones throw away. The cottages are cosy, well equipped, and furnished to a high standard. Both cottages have a spacious garden to the front where you can relax and enjoy a barbecue amongst the stunning scenery. Atlantic Cottage, looking out over Luskentyre Beach Atlantic Cottage, looking out over Luskentyre Beach Luskentyre beach photo taken from Atlantic Cottage. Toby on Luskentyre beach. 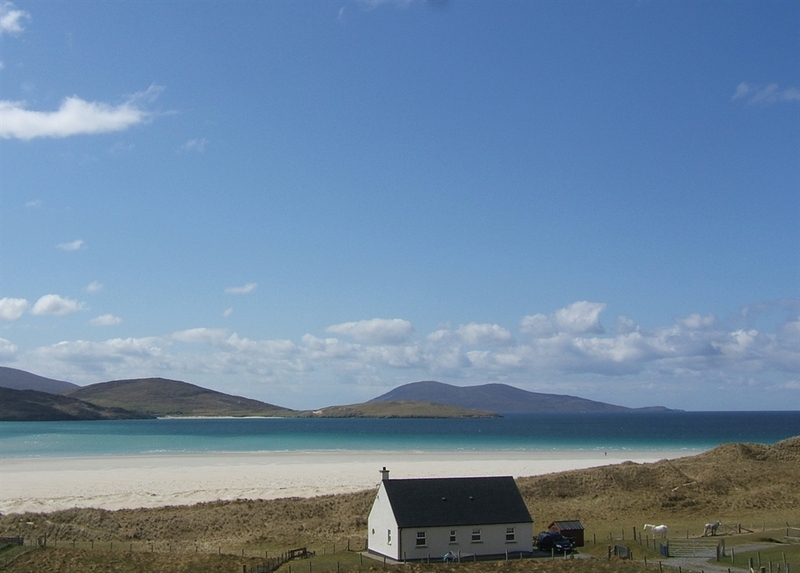 View out to Atlanic over Luskentyre beach, Shore Cottage in foreground. Atlantic cottage and Luskentyre Beach, South Harris hills in background. Shore cottage overlooking Luskentyre beach at high tide View of Atlantic Cottage looking out over Luskentyre Beach Luskentyre village from the Cliff at Horgabost.